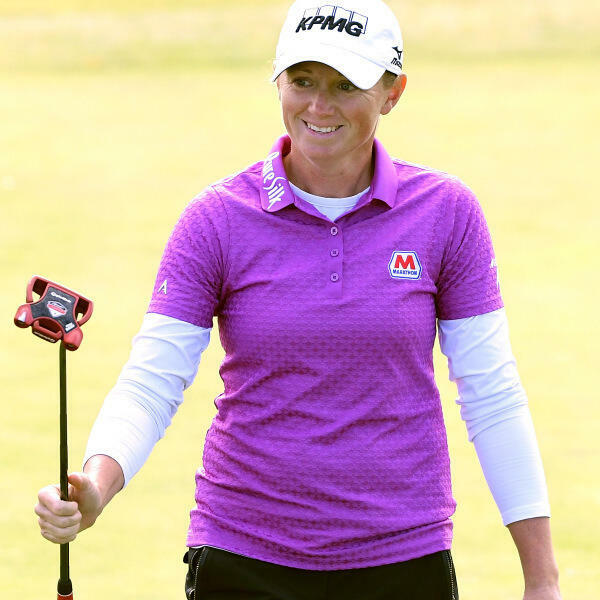 Stacy Lewis (@Stacy_Lewis), LPGA Golfer and former LPGA Player of the Year discusses golf, women's sports, her sponsor KPMG's groundbreaking decision to pay her during her current maternity leave and donating her prize money from winning last year's Cambia Portland Classic to her hometown of Houston for Hurricane Harvey relief efforts. Jim Kozimor, Chief Strategy Officer for Sports ETF’s joins us to discuss his company's ProSports Sponsors Fund, which tracks the ProSports Sponsors Index - an equally-weighted index designed to measure the performance of companies which are official partners of U.S. Pro Sports Leagues: Football – Baseball – Hockey – Basketball; or a national sports broadcaster with rights agreements with the aforementioned leagues. This week's edition of Sports Business Radio is presented by Zip Recruiter. 80% of employers who post on Zip Recruiter find a quality candidate within the 1st day. Our listeners can try Zip Recruiter for FREE at www.ziprecruiter.com/SBR.